Linking Generations – Seniors from Summerwood Seniors and linked students from OLPH capture 10 months old memories !!! 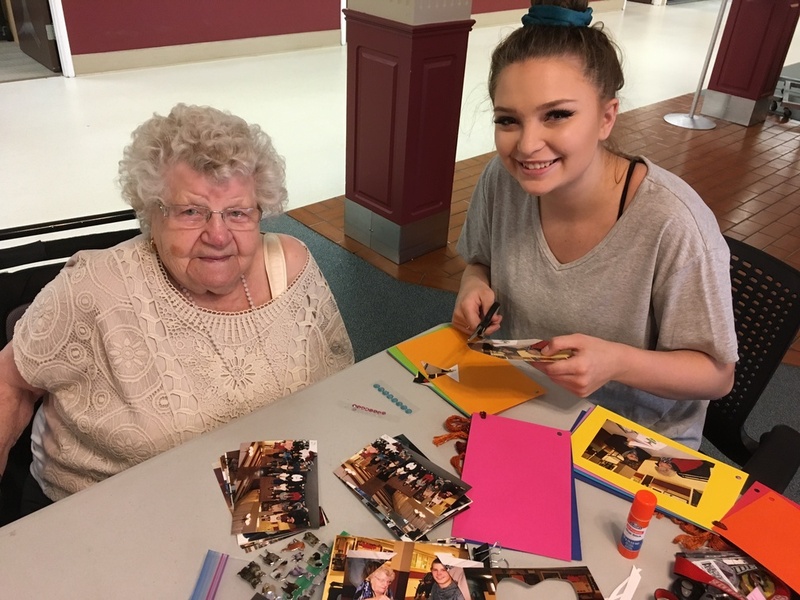 Linking Generations – Seniors from Bedford Village and linked students from St. Theresa Middle School capture 10 month old memories !! !